Welcome to Episode 36! This week’s conversation is with Bruce Wood. 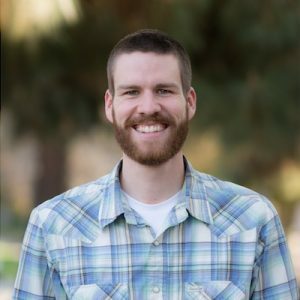 Bruce is an Associate Pastor at Orangecrest Community Church in Riverside, CA. Orient your life around a Bionically driven church. Your 20s are for training, take it seriously! Get around good mentors and coaches. Join me next week for Episode 37, my conversation with Dr. David Bowman, the Executive Director of the Tarrant Baptist Association.